Out of stock since Friday, 22 February 2019. Due back soon. 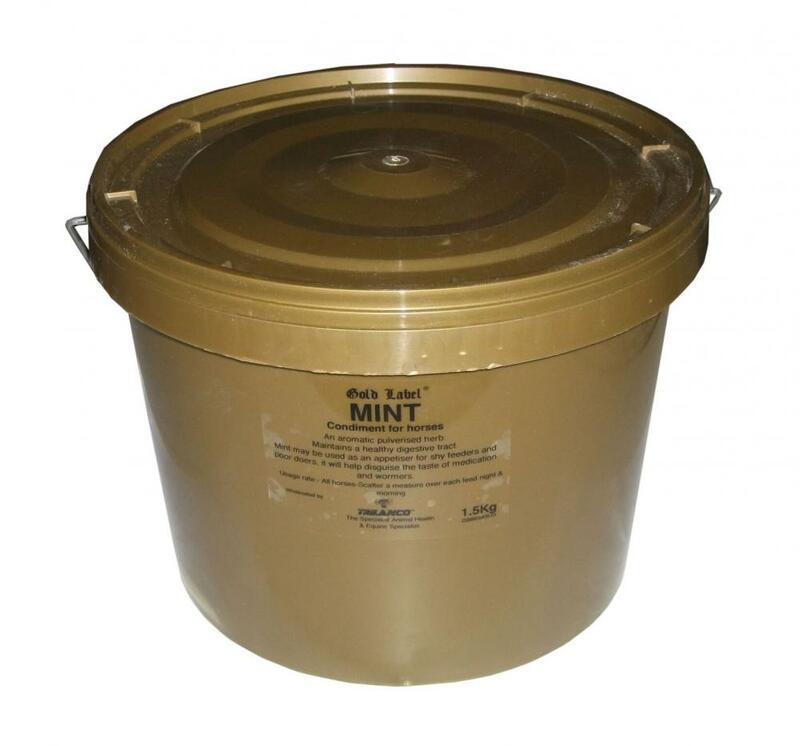 Pure pulverised Mint contains volatile oils which are soothing to the gastro-intestinal tract. Increases palatability of food with shy feeders and can disguise taste of medication. 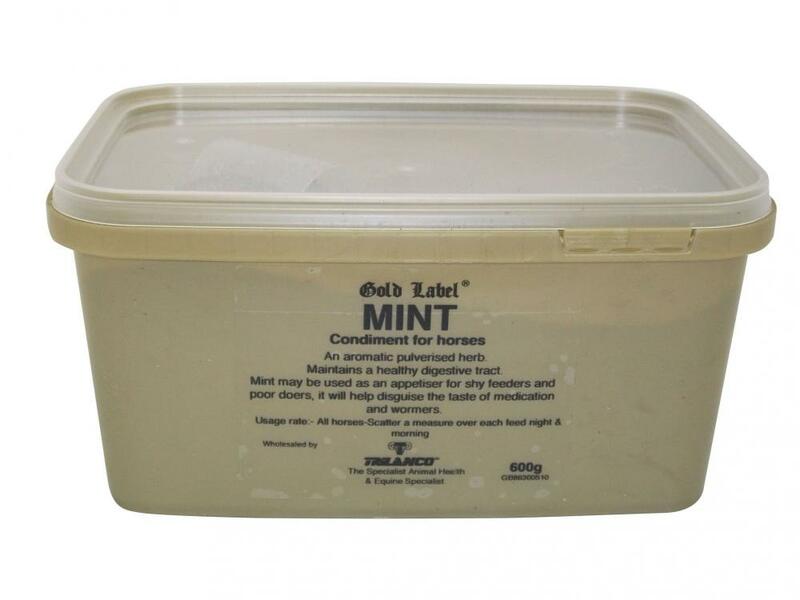 There are currently no questions for Gold Label Mint for Horses - be the first to ask one!